We had a chat with David Pigram our head chef at The Waterleaf. We thought it would be great to share some information about your chefs with you! Originally from Essex, David trained at Colchester Institute and has worked in the best kitchens in the world from as far away as Sydney, Australia and as close as Reads in Faversham and Canterbury including Michel Roux’s White Hart in Suffolk. When coming to Reynolds it was a big decision for David to move out of London. However, The Waterleaf offers the unique ability for the Chefs to grow their own produce and eventually own their own livestock. It was therefore far too good an opportunity to pass up. In addition to this, The Reynolds Group is passionate about apprentices; providing an exciting opportunity for the Chef’s to pass on their knowledge to the next generation of Chefs. Working with David in the kitchen, is second in command Adam Barratt previous head chef in Topes, Rochester. This amazing team are extremely excited to be part of the brand new project. The biggest challenge the Chefs faced at Reynolds, was working with ingredients they had never worked with before. Superfoods are highly beneficial to your health and it was the task of the Waterleaf Chefs to enhance their flavour, producing dishes that incorporate health benefits and a delicious experience. The current menu took months of experimentation; the way different ingredients react, the result of different ingredient combinations, e.g. one must be very careful when mixing Maca with dairy as it stabilises. 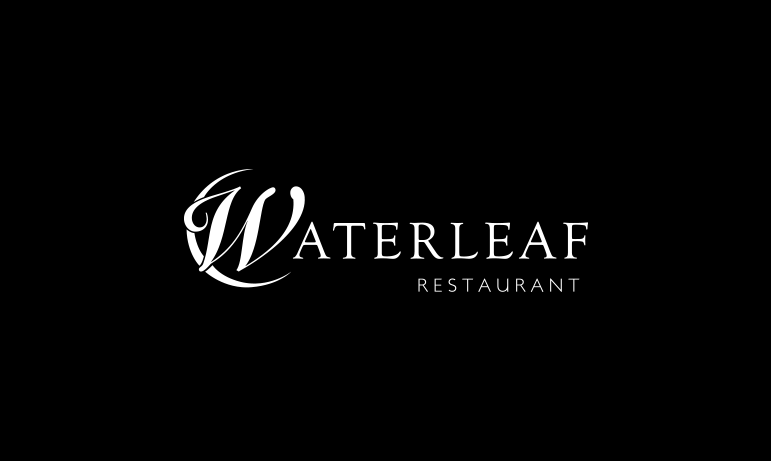 It has been a massive learning curve for the Chefs at Waterleaf and they have risen to the challenge. Unlike most restaurants, it’s not just the Chefs that influence the menu. They discuss nutrition with personal trainers and fitness staff to find out what they are eating and what they suggest to their clients, to make sure the Waterleaf incorporates the most effective and current nutrition information and ingredients into our Menus.